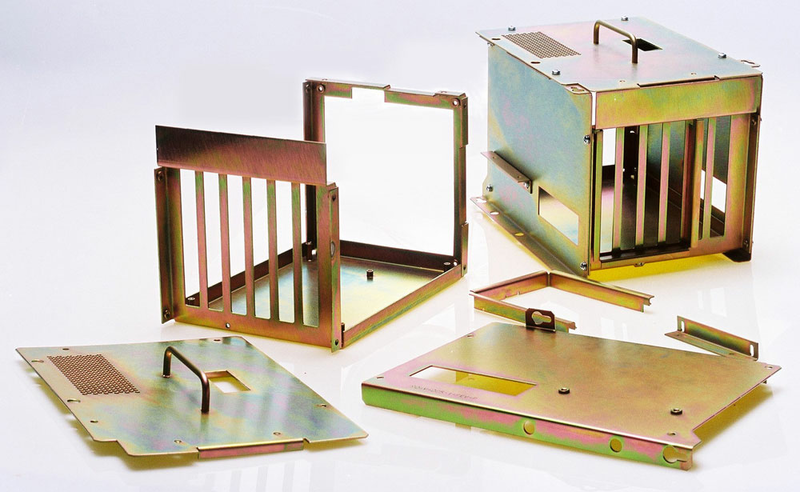 Fabricating specializing in Laser cutting, punching, bending, welding, etc. Other: Our misison a simple one: to help our customers succeed. First, by excelling in performance measures such as quality, lead time, and on-time performance. In other words, by being steady and reliable. Second, by being flexible and responsive. Third, and perhaps most important, by building strong, meaningful relationships, by taking care of our customers, and by doing so in a warm, friendly way. This last part is what we think of as the USA Dutch personal touch.